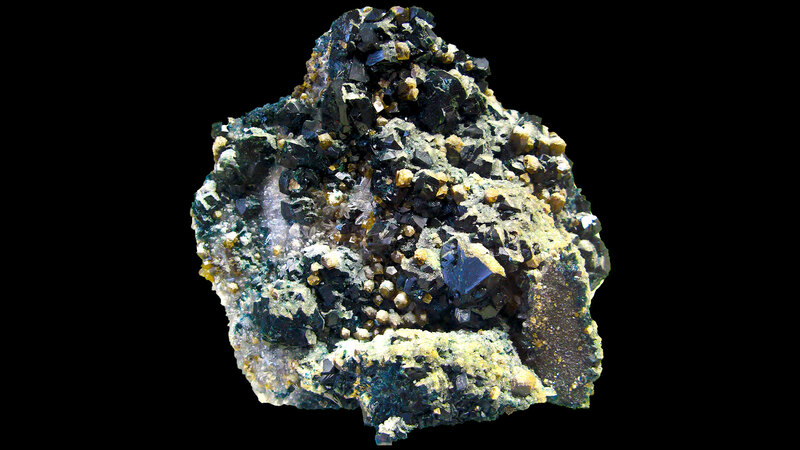 Lazulite is a member of the Phosphate family. 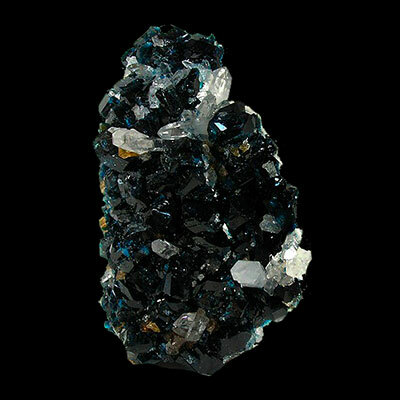 It comes in both massive and crystalline form, with color ranging from light to dark blue. 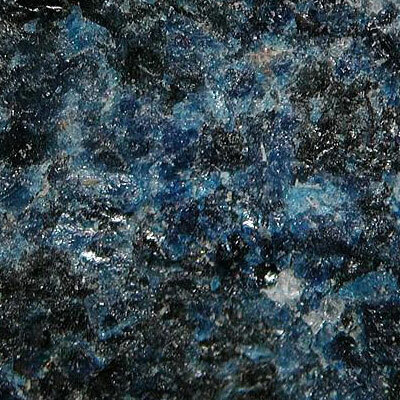 Lazulite is named from an Arabic word for heaven. 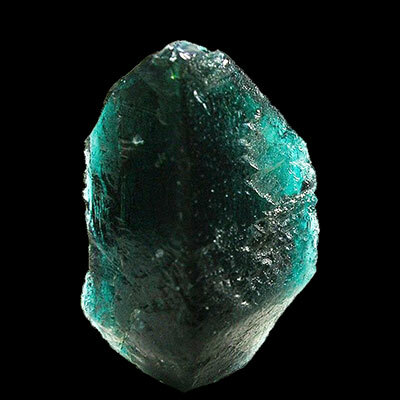 Read more about Lazulite and view photos below. 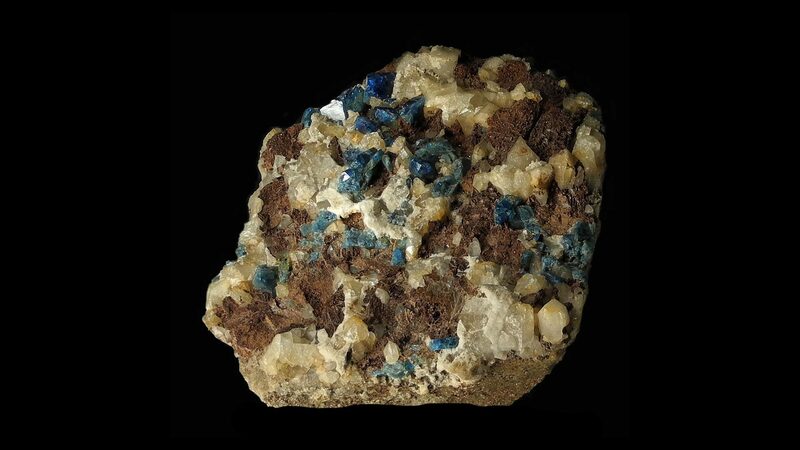 Lazulite activates the third eye increasing psychic, clairvoyant, and intuitive abilities. Willpower is enhanced, making it a powerful stone to use when fighting addiction. Meditating with Lazulite can greatly reduce the emotions of fear, anxiety and anger. It brings serenity to the dream state and helps with recall upon awakening. Self esteem and confidence is greatly boosted. 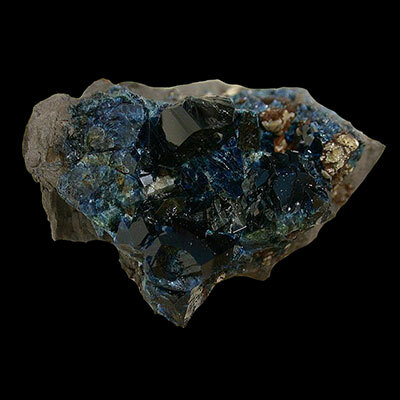 Used in elixir form, Lazulite harmonizes the endocrine system and boosts ones immune system. Headaches, especially migraines are reduced and it brings a soothing energy to the eyes. Brain function is increased – the mental and emotional states become harmonized and balanced. Click the Lazulite Crystal below for a high resolution photo! Do you have a personal experience, question or information pertaining to the crystal healing properties and meaning of Lazulite? Please feel free to use the comments form below to share your knowledge with the Crystal Information encyclopedia. Please note, we moderate this feature to keep the site free from unwanted spam.